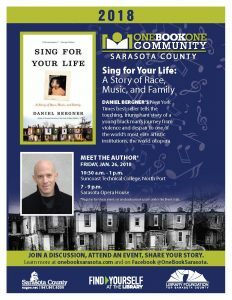 Please come to hear author Daniel Bergner at 10:30 am on January 26 in the Conference Center at the new Suncoast Technical College in North Port (next to the new Shannon Staub Library) or at 7:00 am the same day at the Sarasota Opera House. 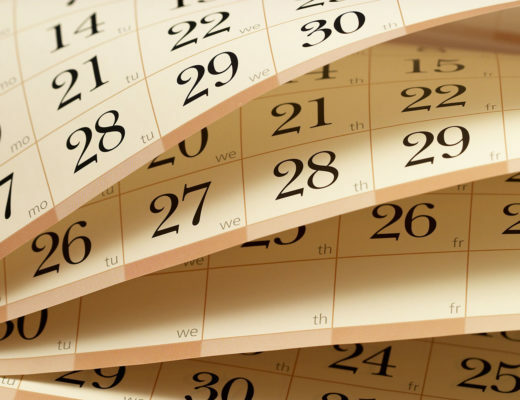 Tickets are free but must be reserved by clicking here. Sing for Your Life will be on sale at each event and the author is available to sign your copy.